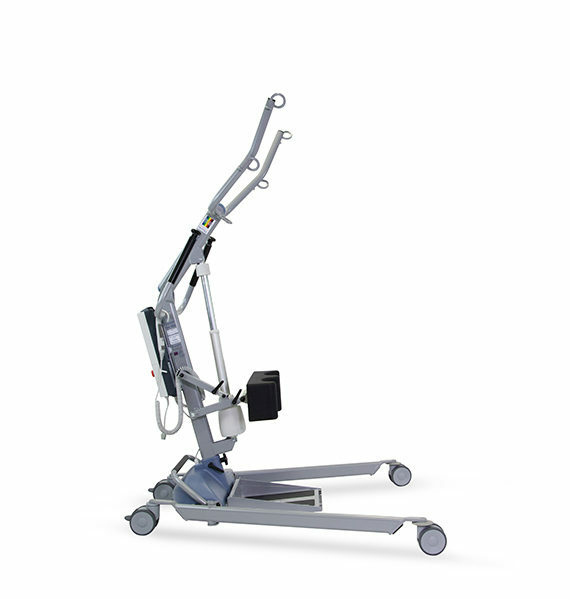 The Freeway SA-160 Stand Aid has an impressive range of features to provide a safe and dignified lift and benefits from a safe working load of 160kgs (25 stone). 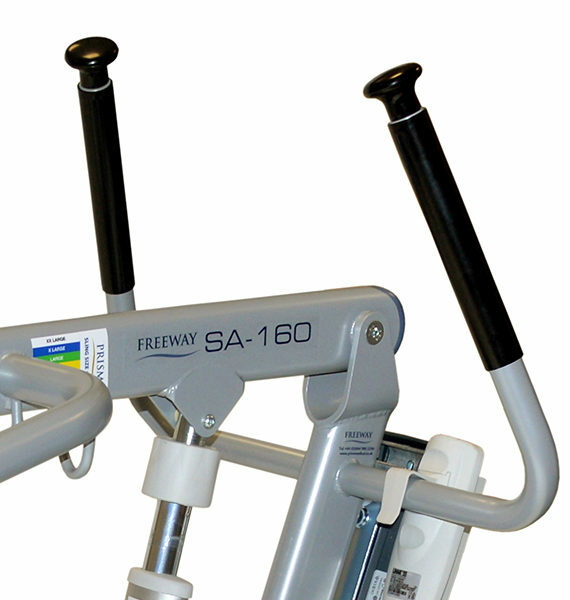 The Freeway SA-160 Stand Aid provides exceptional lifting abilities due to it’s two attachment points on the spreader bar. 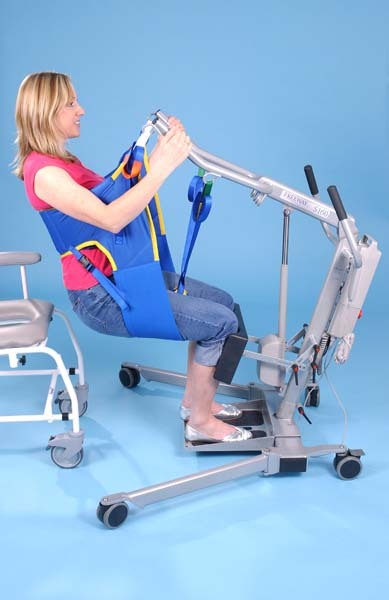 When using the hoist as a standing aid, the carer can choose either attachment point, to suit the height and the abilities of the person being raised. 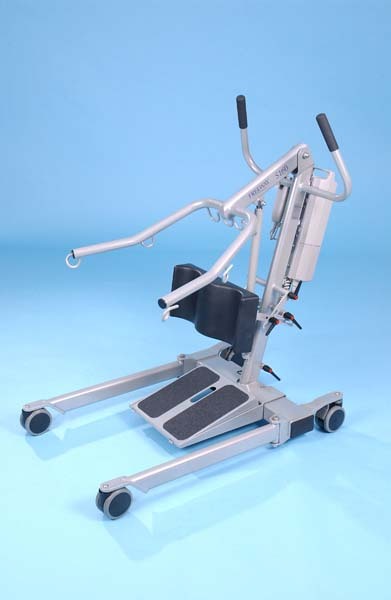 This gives the ability to lift a wide range of people from 4ft – 6ft 5”. 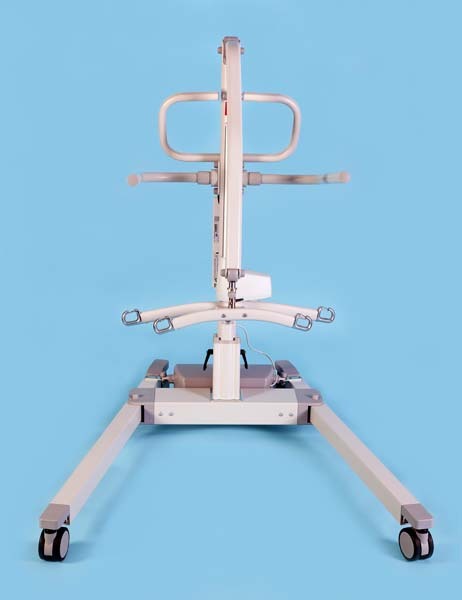 It can also give two lifting angles, one leaning back, the other “head over heels”, a more natural standing procedure for those with lower body strength. 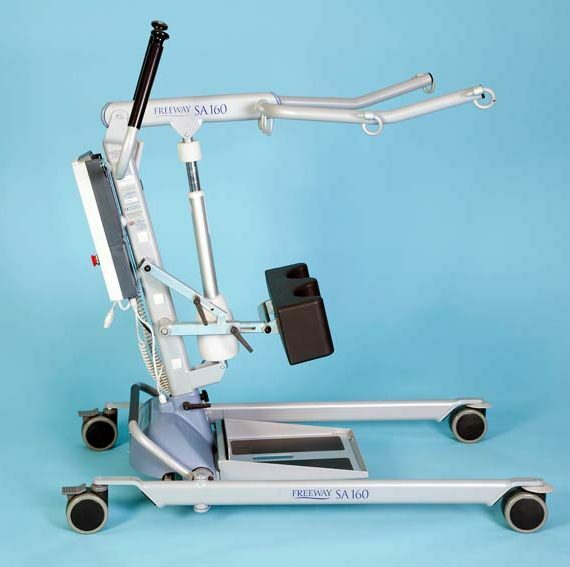 When the Freeway SA-160 Stand Aid is used in conjunction with the Prism Posterior Sling, greater support can be offered in the early stage of the stand. 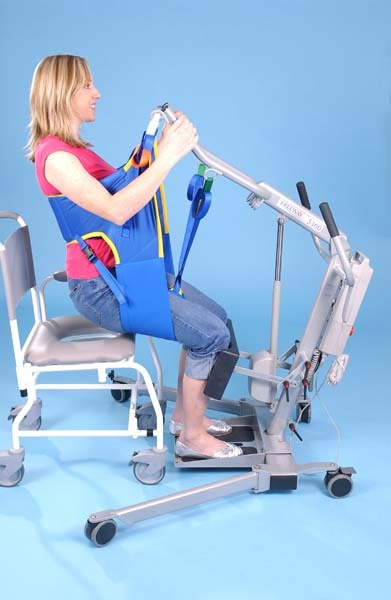 As the hoist raises the user, the posterior sling increases support for the hip area. 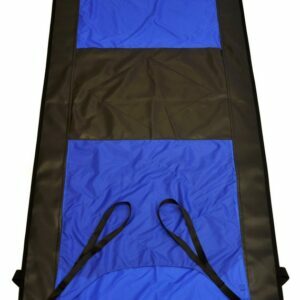 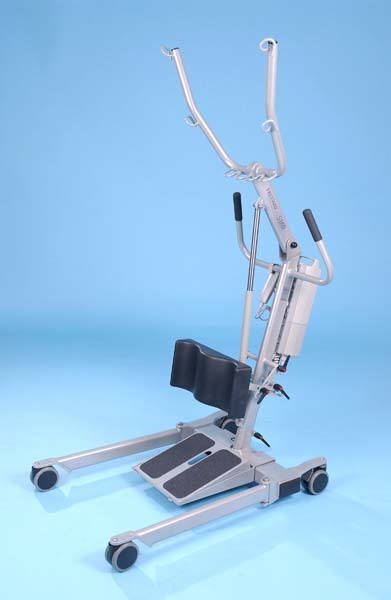 This stops the stand being a drag lift which is uncomfortable and can be undignified for many people. 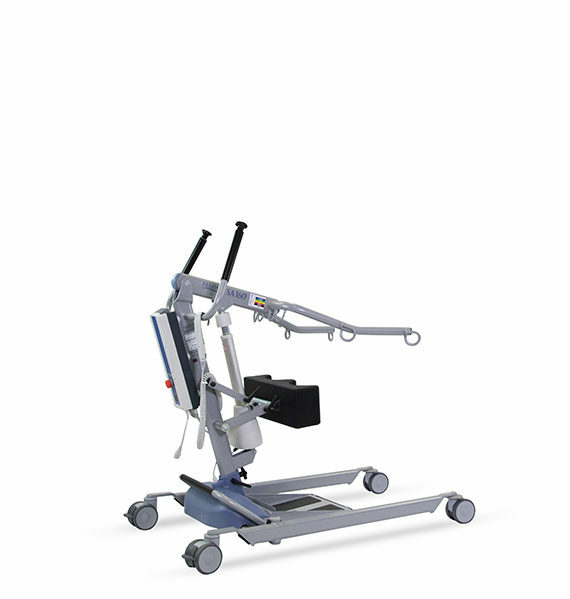 The SA-160 has optional width guides for the posterior straps, this allows maximum support and comfort. 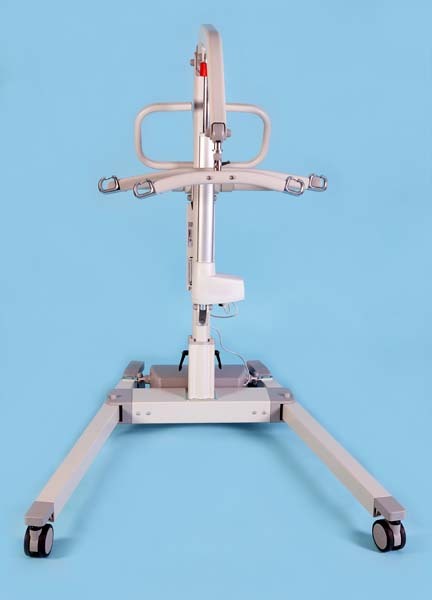 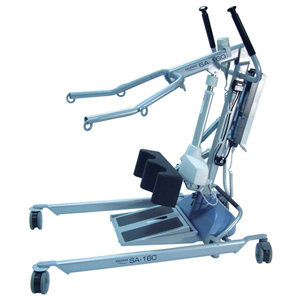 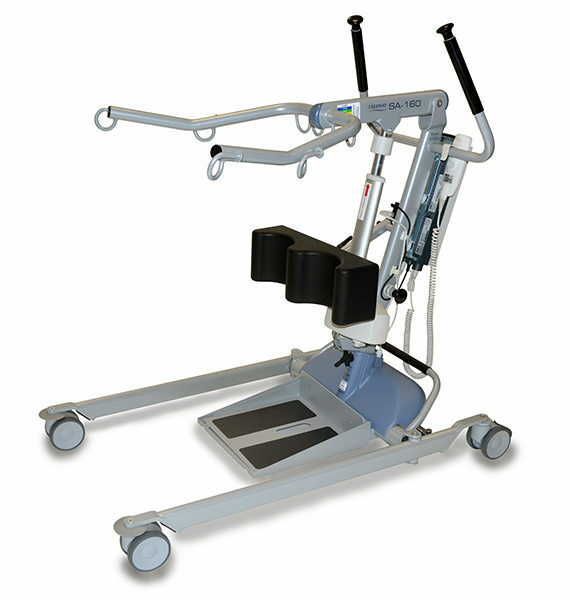 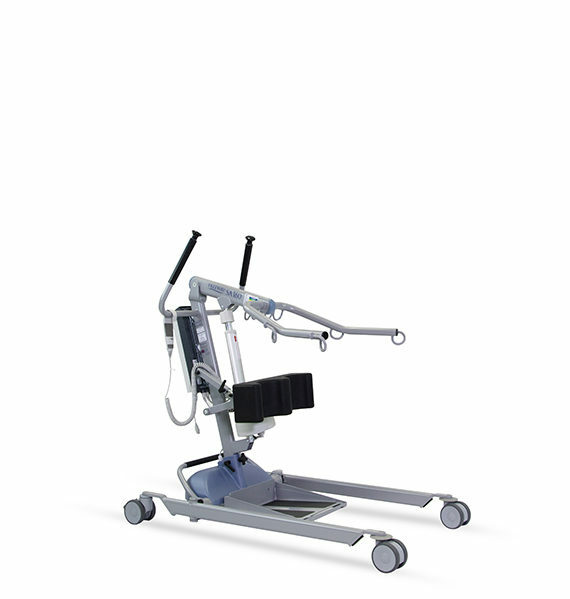 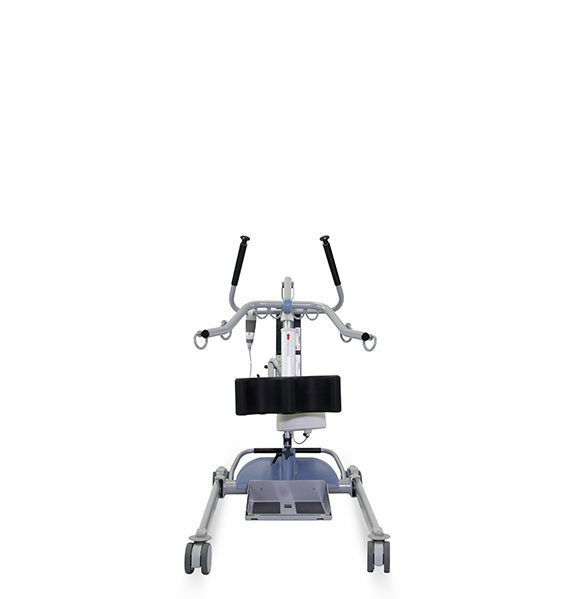 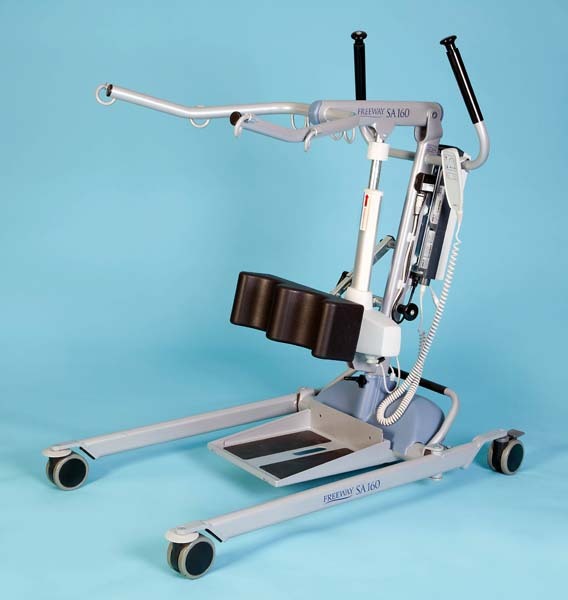 Alternatively, the Freeway SA-160 is the ideal solution for rehabilitation programs. 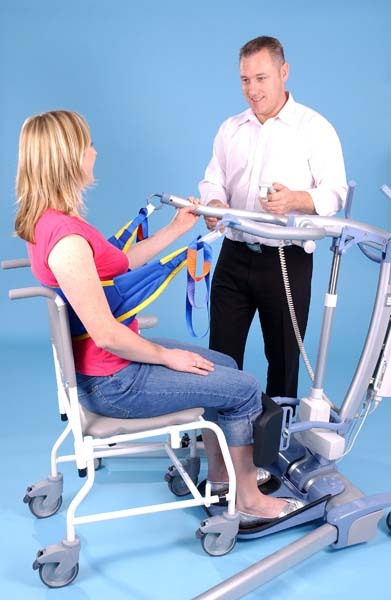 When physiotherapists are working in the early stages of rehabilitation, the standing support straps help support the client once in an upright standing position. 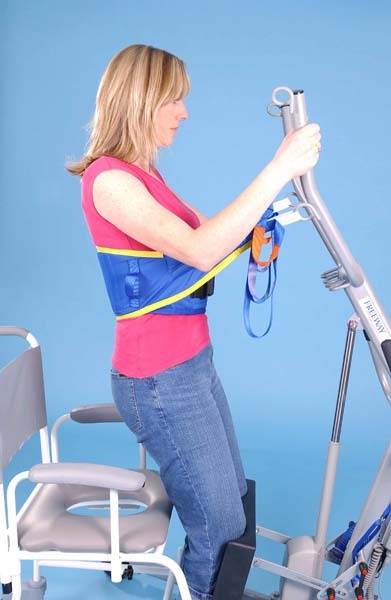 The Standing Support straps have a clip at one end to attach to the posterior sling. 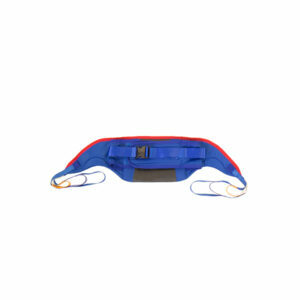 The straps have a choice of three different coloured loops. 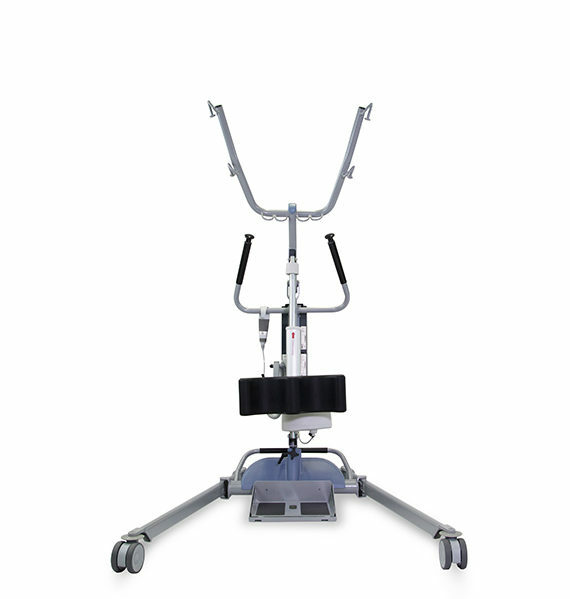 By selecting the appropriate loop and hooking this over the end of the push handle on the Stand Aid, the user can maintain the standing position in comfort and safety. 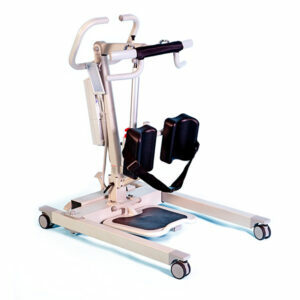 Not only is this a safe support, it also reduces the amount of people needed to carry out the exercise. 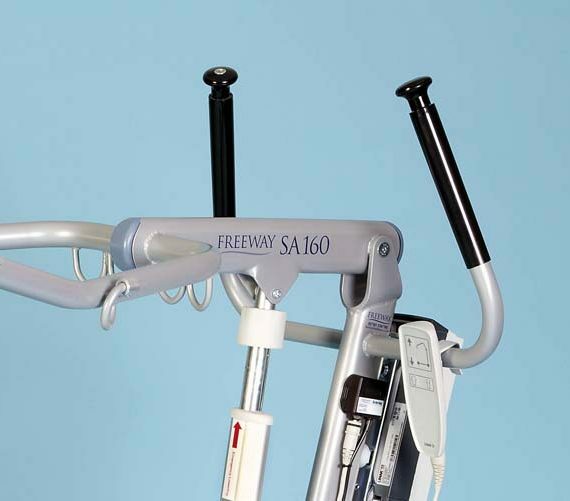 Coating of the stand aid includes FREECOTE®, our unique antibacterial and antimicrobial coating. 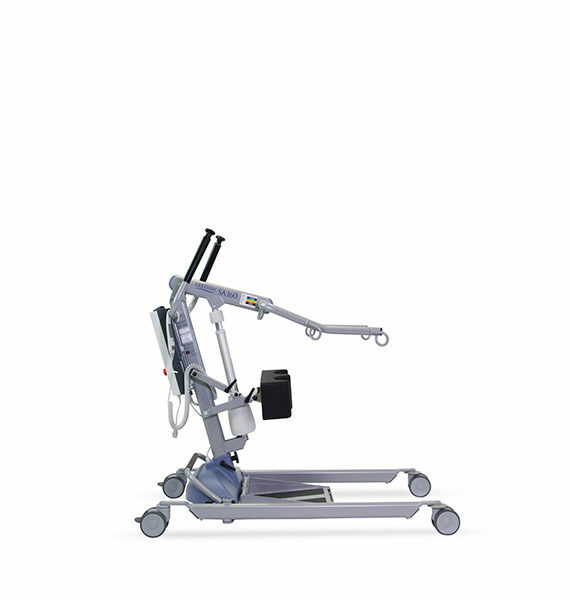 The Lifetime Warranty is available on new purchases of Freeway M-Series and S-Series Mobile Hoists and Freeway SA-160 Stand Aids from 1st December 2015. 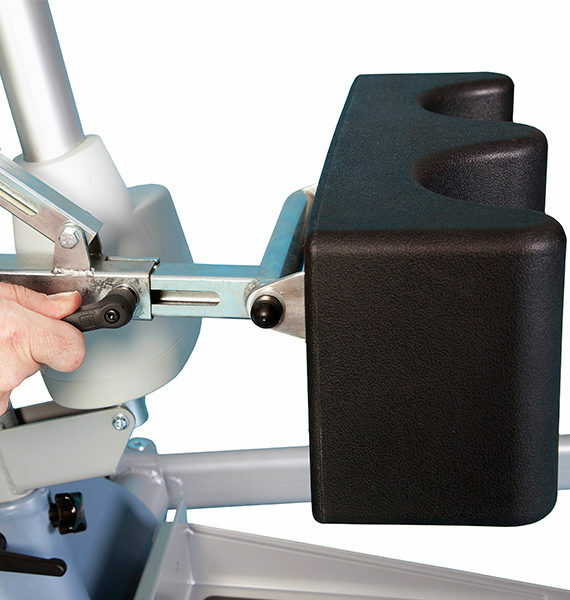 The Lifetime Warranty applies to the lifetime of the first product actuator only (minimum of 40,000 lift cycles). 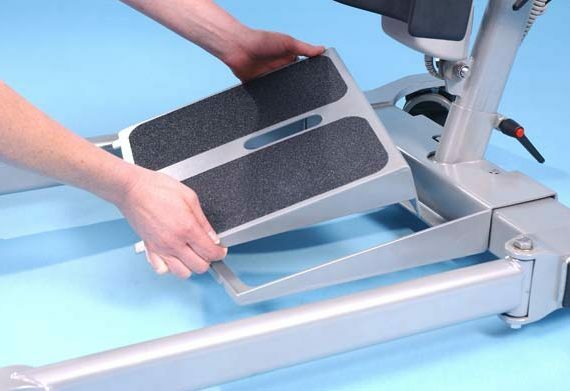 If 40,000 lift cycles are reached and the actuator subsequently fails, a replacement actuator would need to be purchased. 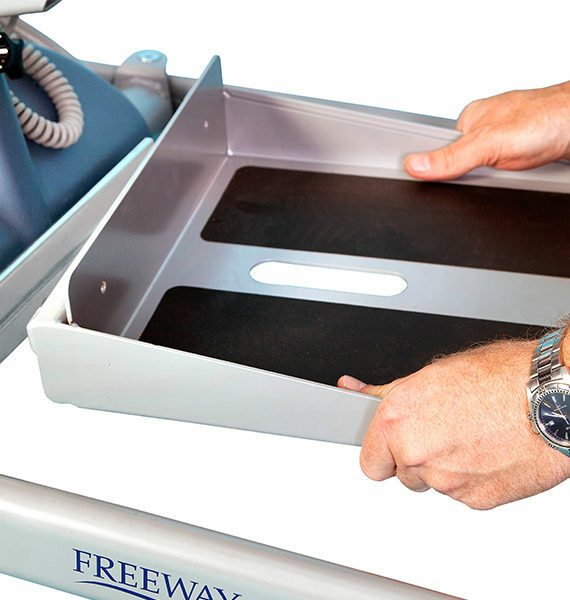 From this moment in time, the Lifetime Warranty would no longer be valid. 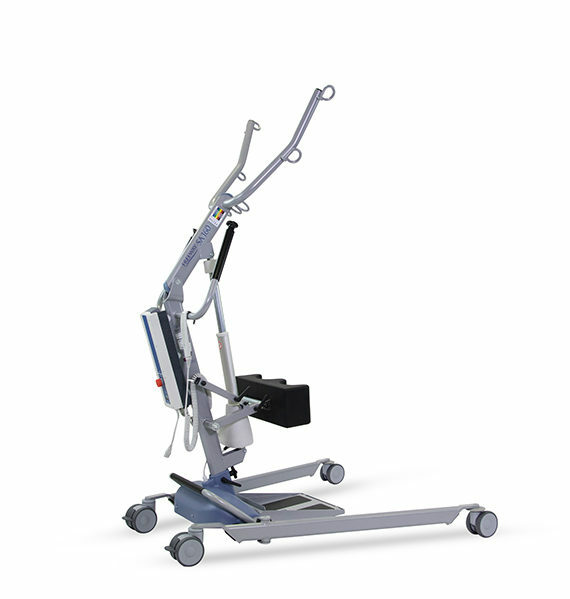 A service package from Prism Medical UK must be purchased to be eligible for the Lifetime Warranty. 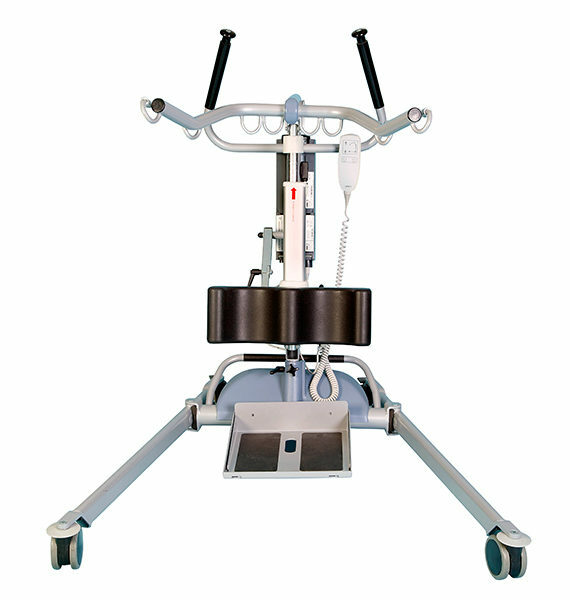 The service package must be taken at the time of purchase of the hoist and must continue to be in place for the entire length of ownership of the hoist to make any warranty claims. 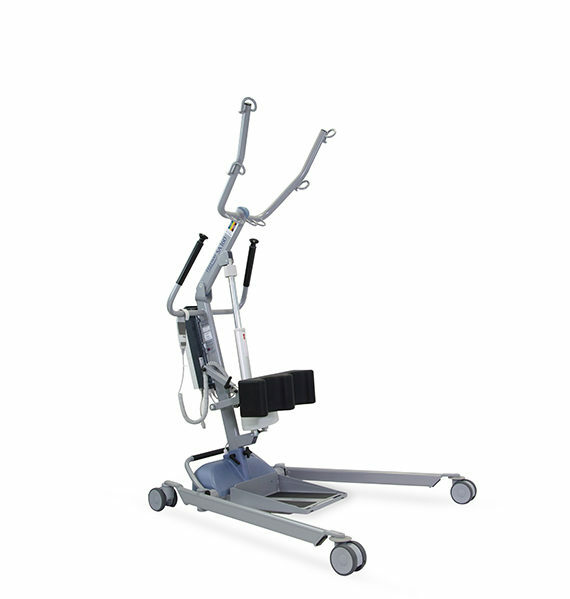 The warranty is valid only on product failure as a result of faulty parts (not external influences). 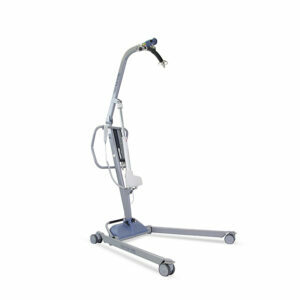 Product batteries are not included as part of the Lifetime Warranty. 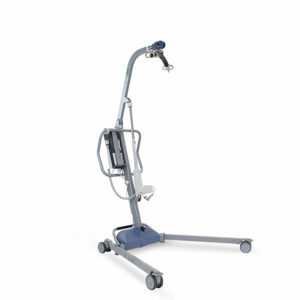 Accidental, deliberate, or cosmetic damage not included.